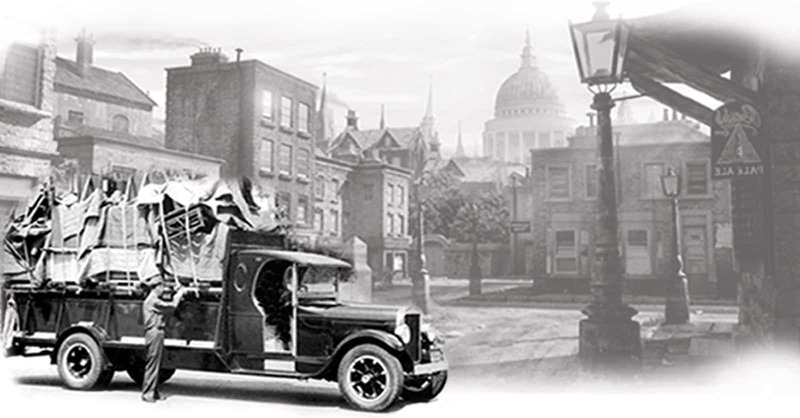 Peter Van - Man and Van and Removal Service in London and Kent. Man and Van and Removal Service. Why to choose Us. 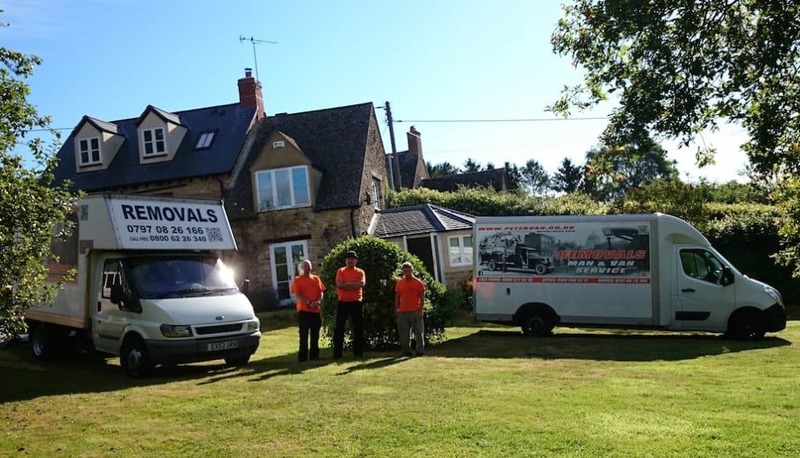 Our firm has been successfully operating in Man and Van and Removal business since 2006. Hundreds of happy customers already used our customised services to move their houses, flats and offices. Often just to do quick collections and deliveries. Most of them have become our regular customers and recommended our services to their family and friends. Myself – Peter Van am always involved in every job that we do. For that reason I choose the best people to work with me. It guarantees the best service for our valued customers. When your call my number you would directly be talking with me. I will be entirely and completely involved in the job. Short conversation would give me an understanding of all your needs and your expectations. I would also be happy to provide you with my professional advice regarding any potential preparations for the job. I will estimate cost of the job. Later it is entirely my responsibility to make sure that whole job from the beginning to the end would go smoothly and efficiently. ... just point your finger and have a cup of tea, we will do rest ! Whatever is your transport need, our professional and experienced approach will help you with any aspect of it. Three fully customised services to meet your expectations are available 24/7. First service is MAN WITH VAN, to collect or deliver your belongings. You can also use it used for small removals, without large and heavy items like wardrobe or sofa. Second option is 2 MEN AND VAN service for bigger deliveries. This is undoubtedly most popular option for small home or flat move. Third is REMOVALS service for bigger tasks. With Us all jobs are covered with full GiT and LIABILITY insurance. Every van is fitted with full set of tools for disconnecting and connecting appliances. Obviously dismantling and reassembling of your furniture is not a problem. We do not cause problems, we solve them. Our affordable PACKAGING SERVICE prior to your removal is another option that you may be interested. For small moves we can pack all your belongings the same day as removal. Bigger properties require more time, so packing should be done at least the day before your move. We deliver supply of boxes, blankets and other packaging materials. After packaging you pay just for work and materials used. Are You looking for Storage? Finally we can help you to arrange Storage Services as well. On the south side of the river we cooperate with ACCESS Self Storage Orpington, which is very well maintained, dry and affordable storage. On the north side of the river ATTIC Self Storage seems to be the best option with Price Match Guarantee and convenient 24/h access . We can arrange delivery directly to or from the storage without your presence.